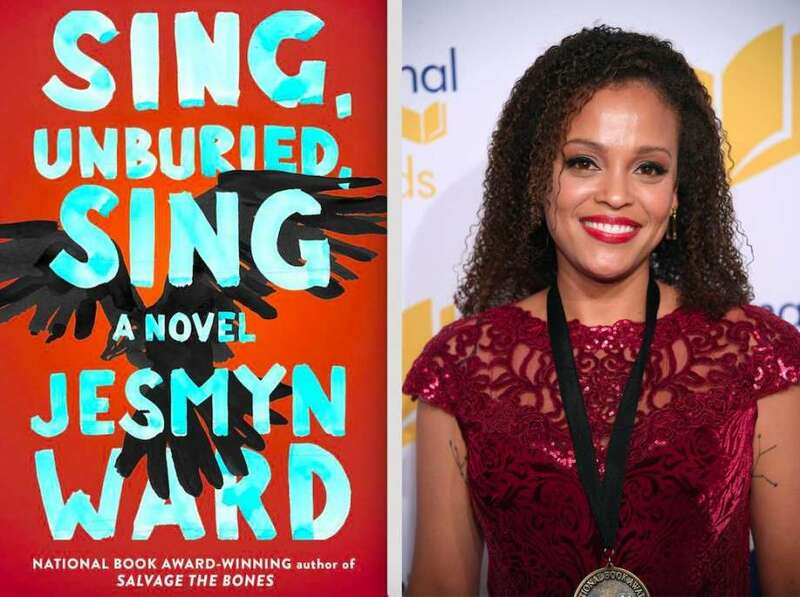 From the foreboding first sentences of award-winning author Jesmyn Ward’s most recent novel, Sing, Unburied, Sing, we immediately know that the novel is about death; but stories about death are also stories about life and their intersections. 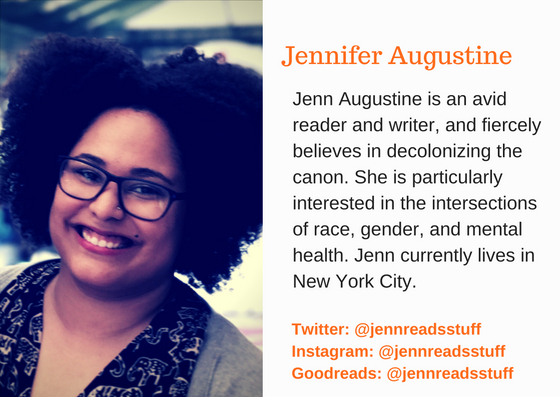 The novel focuses on thirteen-year-old mixed race Jojo, who lives with his Black grandfather and grandmother, Pop and Mam, his toddler sister Kayla, and his inconsistent, drug-addicted mother Leonie. The story follows Jojo as he travels with Leonie, Leonie’s friend Misty, and Kayla, to pick up his white father, Michael, from Parchman, the Mississippi plantation-style state prison from which he was recently released. It is also where Pop was once imprisoned with a young boy named Richie, both of whom have their own stories to tell.While Sing, Unburied, Sing might seem like an archetypical road trip story, the novel discusses several subjects, notably: Black trauma, racism, and spirituality. The violence Pop endured and witnessed years ago at Parchman haunt him in his current life. Pop often attempts to tell Jojo about Richie and what happened to him at Parchman, but repeatedly avoids telling Jojo the end because it is too painful to say out loud. As Pop’s story about Richie is slowly revealed, there is a growing suspense and dread of its ultimate conclusion. Furthermore, Jojo’s late uncle Given was murdered by white men he considered “brothers.” These men tried to dub Given’s death a hunting “accident,” but in reality, his murder was an expression of jealousy and hatred of a white man being bested by a Black man at a trivial hunting game. As Pop’s experiences at Parchman affect Jojo, they also, undoubtedly, affect Leonie as well. To cope with this and Given’s murder, Leonie turns to drugs. Leonie longs to see her brother and when she gets high, she’s able to see Given’s ghost. Leonie’s drug abuse and inconsistency in her children’s lives negatively impacts Jojo and Kayla, passing the trauma of Given’s murder down to them. While it is painful and infuriating to witness Leonie’s neglect, the chapters she narrates detail her own agony. The true-to-life portrait of an addict’s conflicting thoughts, desires, and actions makes Leonie a sympathetic character worthy of compassion. When Leonie gets her first period, Mam tells her of the “gift” of supernatural intuition that runs in their family, which can begin to manifest once a girl begins to menstruate. Mam used her gifts to help women give birth, heal others with herbs, and create gris-gris bags for protection. Leonie can see Given’s ghost, as mentioned, and we later discover that both Jojo and Kayla are able to see ghosts as well. While Mam views this attunement and access to the supernatural as a blessing, Leonie and Jojo both experience it as a haunting reminder that there is no escaping the horrors of death and the past, and they oscillate between trying to access this gift and resisting it. Ward’s haunting prose touches on family dynamics, rural life in a post-Katrina Mississippi Gulf Coast, amongst other themes. Ward successfully constructs a well-developed plot alongside full characters that evoke feelings of protection, grief, and compassion.